Silver Creek is made up of a group of individuals who put both their hands and their hearts into the work they do. Working for both the customer and the satisfaction of excellence. We are very proud to serve Fort Worth, Texas, and the surrounding areas from our location at 2251 Silver Creek Road. Discover the competitive prices, fast, professional services, and high quality products that have made us a recycling, compost, mining and organic products industry leader. Call or visit our locally owned and operated location today with your questions, and our courteous professionals will be happy to make suggestions. Silver Creek Materials is dedicated to Fort Worth. 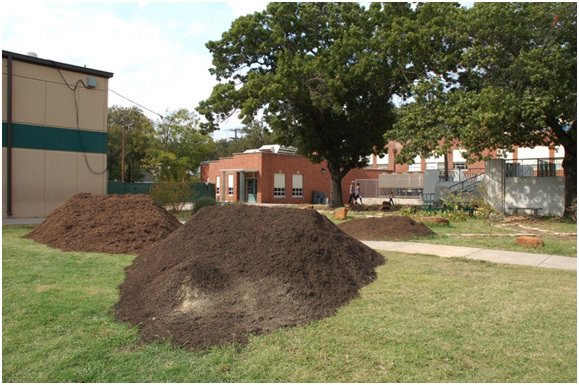 We are involved in Fort Worth neighborhoods, churches, schools and gardens. 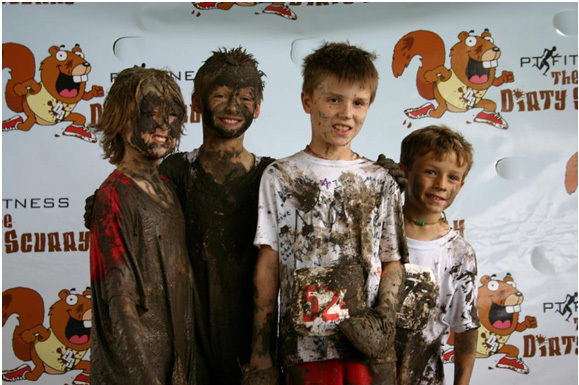 We have donated our materials and expertise to numerous community projects. Having been born and raised in Fort Worth, I have a responsibility and in fact, a duty to give back to my community. 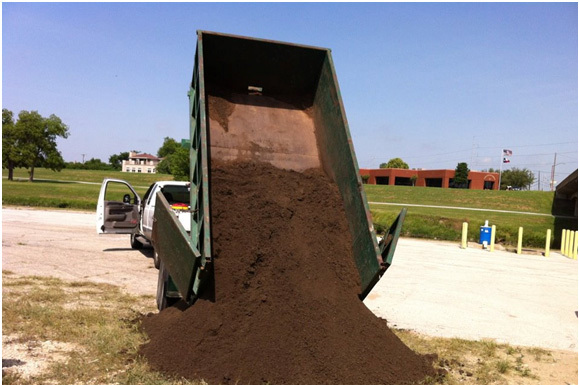 My business's focus is on the environment and providing my customers the best soil and mulch products possible. I focus on competitive pricing, a commitment to quality, and fast professional service. My extensive use of recyclable organics including tree trimmings, wood, and out of date beverages make us the leader within our recycling industry. Thousands of tons of organics, which in the past were destined to landfills, are now diverted to us for composting and mulching. I also specialize in mined materials for construction and building. We offer structural fill, sand, and rock products to the construction industry. Please consider letting me provide all of your landscape and construction needs. The Texas Environmental Excellence Awards (TEEA) celebrate the bold efforts of citizens, communities, businesses and organizations to preserve and protect the Texas environment.